Today is the launch of the " The Fierce 50" annual campaign! I am so excited to be part of this awesome project, celebrating women who are in the second act of life: 50 years old and beyond. 50 women have come together to celebrate and support each other in life and in their blogging journey. 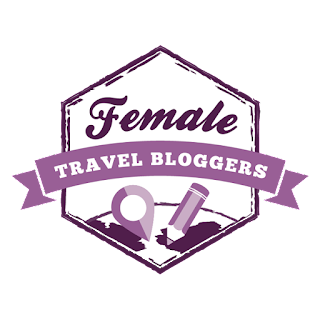 A link to all the fabulous blogs participating can be found here. Catherine of CatherineGraceO is the mastermind of this project and we are all so grateful she invited all of us to join! Meet Eugenia! The fabulous lady of the blog The Age of Grace! She is 61 years old, can you believe it?!? Wow I think sixty is the new 40! She is absolutely gorgeous and is aging gracefully for sure. I hope I look as great as her when 61 rolls around in the next decade! The theme of Eugenia's blog is uplifting and inspiring : " God's grace is all around us--it's in the little things." Her desire is to share all those things with others that follow her blog. I love this message of hope she integrates in all her posts. I too, am thankful for God's grace. This lovely lady in pink is passionate about many causes, one of them being women's health. She is showing us how to "Fight Like a Girl" in front of fountain flowing with pink waters: how amazing is that!?! Eugenia is also a huge fan of staying fit and in shape. Bike riding, walking, and taking a weighted hula hoop for a whirl, are her favorite ways to keep active. Walking is a great way to enjoy the beauty outdoors and refresh your soul. If you've never heard of a Fit Bit, check it out. Eugenia recommends one to remind you to keep moving and keep track of your goals. Eugenia's style is classic and feminine. I am sure she lights up a room with her stylish class and beautiful spirit! That is what is so exciting about this project is connecting with like minded women who are passionate about changing the world around them! I think there are plans in the works for in person meet ups, so I hope to connect face to face with her one day soon! This mother of two, just celebrated her 32nd anniversary in September of last year. She was raised in Philadelphia, PA but has lived most of her married life in Central PA. Congratulations on this awesome milestone! Like myself , Eugenia is a lover of travel and seeing the world! I am just a little jello of this pic, ha! I have yet to make it to Paris, but hope to in the near future. Every fashionista has to visit there at least once! She is definitely looking Vogue in her gorgeous dress, and blending in with the iconic scene just perfectly. This trip took place in November 2016: Next on the agenda for the lady of Grace, is to visit the Napa Valley in June- lucky girl! I have been there once, breathtaking scenery all around. I am still in awe that Eugenia is 61, she is beautiful and ageless in all these photos! I also wanted to get know her more, so I sent over several interview questions. 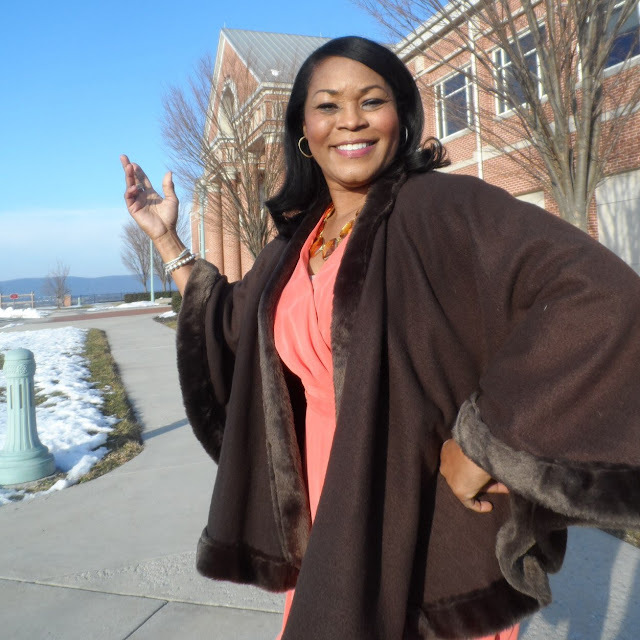 I know you will enjoy learning more about this east coast diva! I started my blog, January 2013. 2) What inspired you to start one? I started my blog because at the time, my daughter, Channing was unemployed after graduating from college. I watched her start her blog talking about her desire to write about fashion and live in NYC. 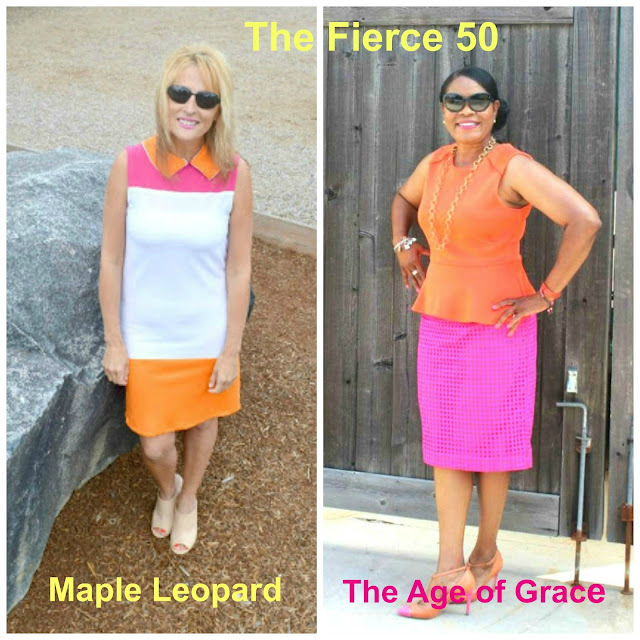 At the time, I saw a void in the voice for the over the 50 women aging gracefully while being fashionable. 3) What has been the most rewarding part of blogging. I’ve had a few paid posts and many requests to write about products or services. 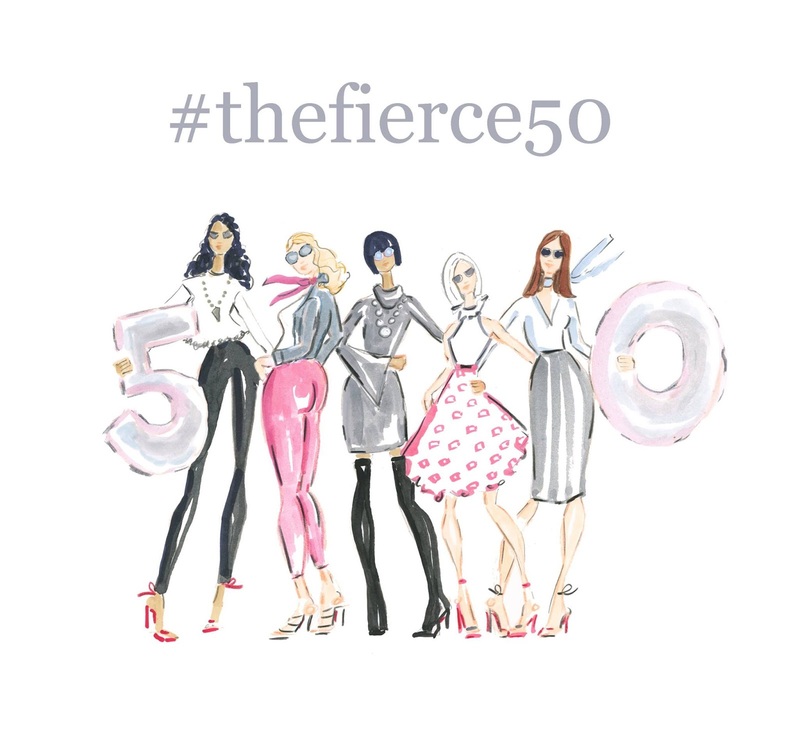 Also, the opportunity to participate in the Fierce 50 Campaign and meet you and other like minded over the age of 50 women. My daughter, Channing is the oldest. She is a fashion journalist living and working in New York City. My son, Tyler is very low key like his dad and not at all involved in social media. He lives here in Central Pennsylvania. 5) Where is your all time favorite placed you've traveled to and why? My all time favorite place to travel is Paris. I’ve traveled there twice and hope to go again this year. 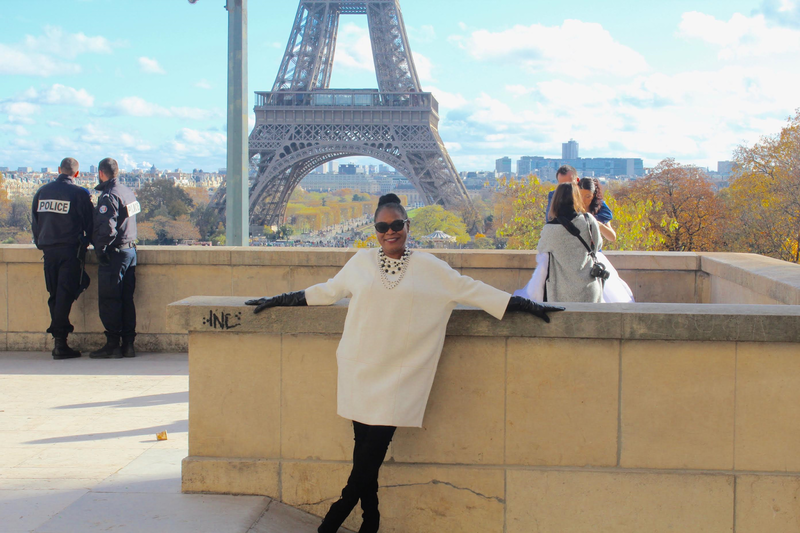 I love traveling to Paris because of the history, art, and fashion. I’m blessed with the young gene and I have oily skin. More importantly, I have a strict skin care regiment. I get a monthly professional facial along with at-home facials I give myself in between professional visits. I don’t leave home without SPF on my face, hands and neck. I love all the anti-aging creams for eyes, hands and neck. Eating: I mostly eat chicken and fish. I make a green smoothie most mornings. I juice fresh vegetables and eat lots of fruit and try to drink eight ounces of water per day. 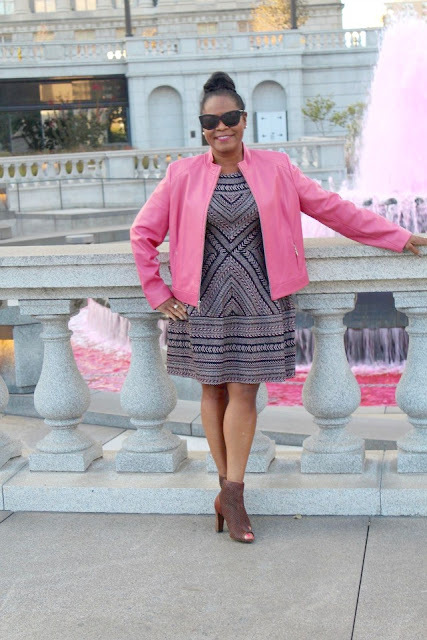 My dream goal is to partner with a fitness or health awareness company to help get the word out about encouraging women over the age of 50 to stay fit and healthy and fashionable. 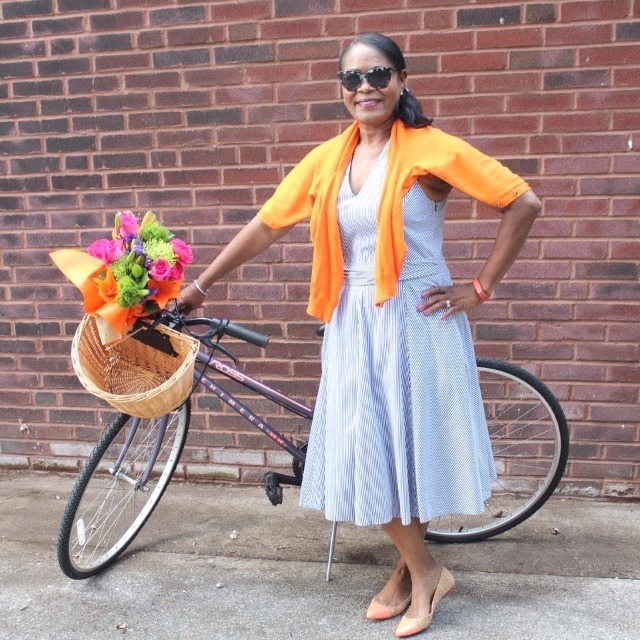 I hope you've been inspired by Eugenia's story and the Fierce 50 project. 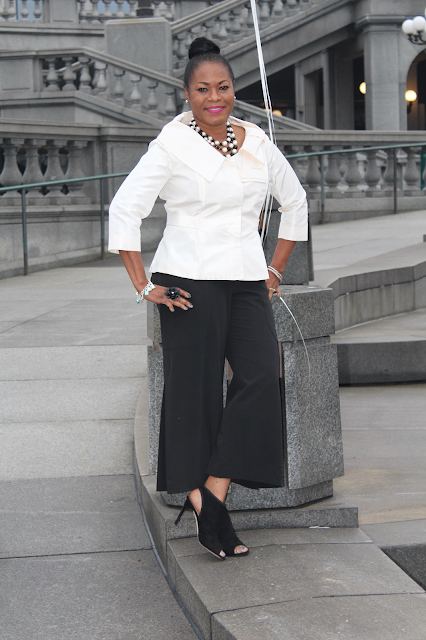 If you are in the 2nd half of life: be encouraged, be fabulous, and don't be afraid to make your mark! 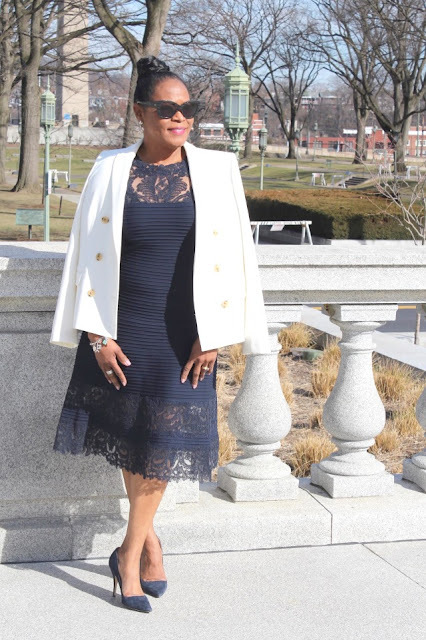 This age group refuses to be left out of the conversation when it comes to fashion, beauty and body positivity. For more uplifting stories and help with aging gracefully: Follow Eugenia on Instagram, Twitter, Facebook, Pinterest. 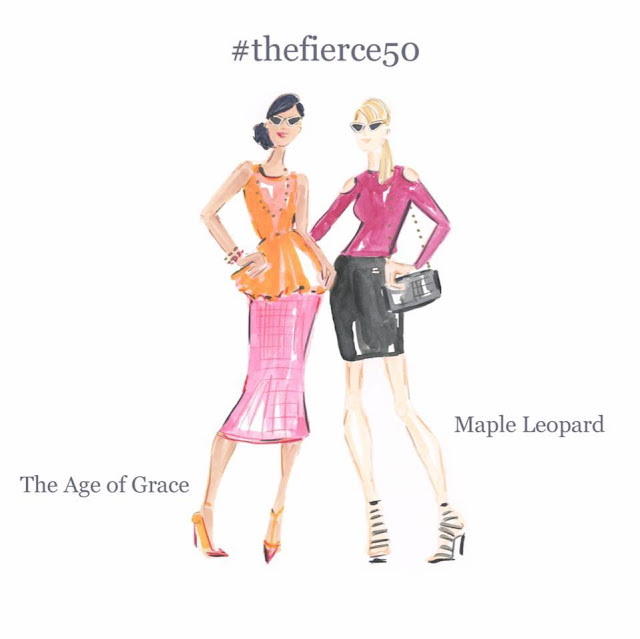 If you would like to join the movement or learn more about #theFierce50 campaign, check us out on Thrive Global. With the digital age taking the world by storm, 50 is not the 50 we grew up with. Never has there been a better time to tell your story. Thank you Eugenia for collaborating with me on your story! It was a pleasure to share your journey, find a new friend, and be connected for this collaboration. We also have another fierce fifty gal sharing her talents with us for this campaign! Beth of Beth Briggs Illustrations started her illustrating career at the age of 50 and her work is amazing! Check her out on Instagram , there you will find a link to her Etsy site! Thank you Beth and thanks to my blog buddy Eugenia for surprising me with the 2nd illustration of us two! 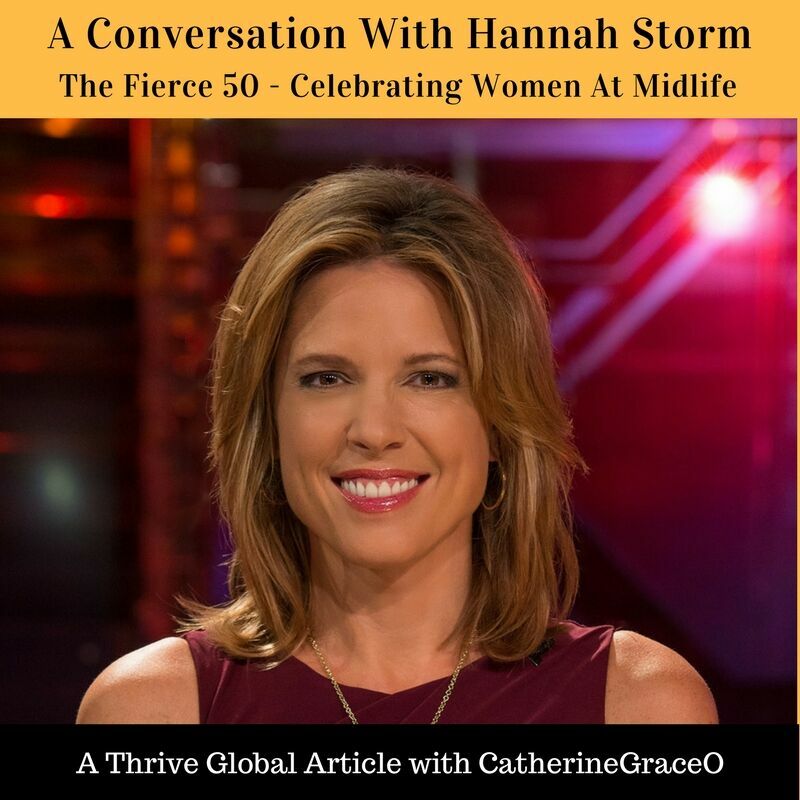 If you have enjoyed reading this blog post and learning more about The Fierce 50 Campaign, please visit this page http://catherinegraceo.com/fierce-50-campaign/ and http://catherinegraceo.com/meet-women-fierce-50-campaign/ to see an archive where you will find each of the women that are participating in The Fierce 50 along with their blog posts. If you or someone you know is interested in either joining or supporting the movement, please contact info@catherinegraceo.com for more information. We have lots more planned for this year and beyond so, stay tuned everyone. It's been a pleasure getting to know you. 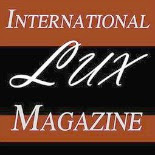 Thank you so much for the excellent feature! Thank you sweet lady, likewise it has been awesome working with you and getting to know you! 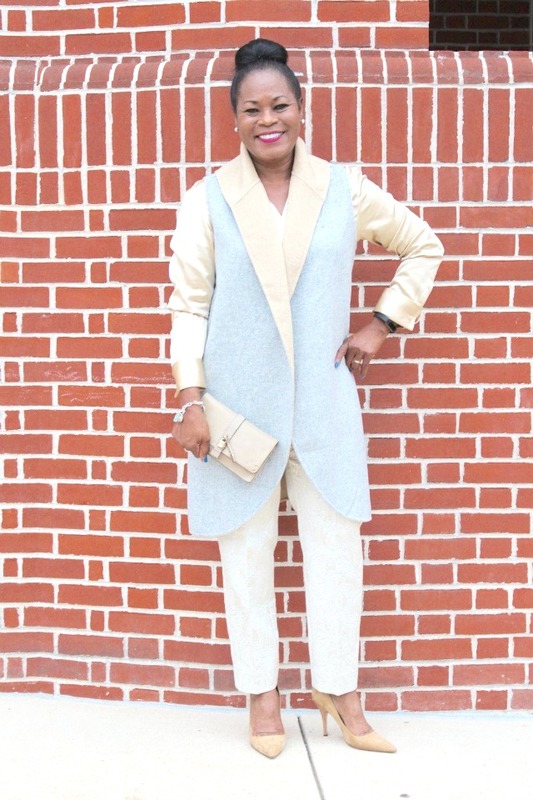 I adore your style and your blog! I hope we meet in person someday soon! 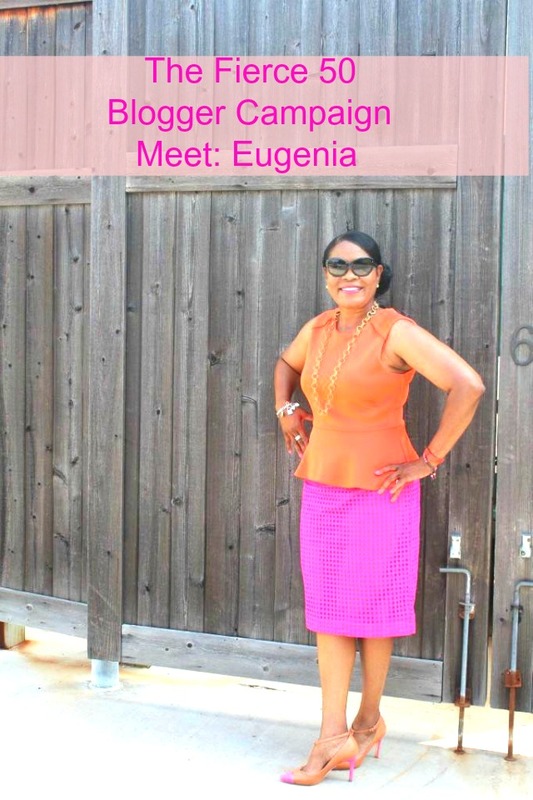 Ooooh, I loved reading this post and getting to know Eugenia! I'm headed over to her blog next to learn more about you. May I just say I love you ladies already? Just chatting with you a bit through social media has been awesome and I look forward to staying in touch. Now, I'm not gonna sit here and act like I'm not SHOCKED to learn that this lady is 61 years old. OMGosh! That "young gene" is POWERFUL! I also look forward to meeting each of you one day. It's gonna happen, watch. Great post Valerie! Anita!!! I adore you and so happy and blessed you crossed my path, we have so much in common! Thank you for the kind words and I cant wait to meet you in person ...my sewing sister! Eugenia is my BFF and is so inspiring to me. I love her blog and always learn many different things about her. She is positive and energetic, and gives the Best gifts!!! Awe Cynthia, that is so wonderful you are best friends! She does have an very inspiring blog, I have so enjoyed getting to know her, many blessings to you! I have followed Eugenia for some time now and her blog name us apropos to her spirit. Graceful, indeed. Thank you Glenda for stopping by! Yes Eugenia has a beautiful spirit and I have enjoyed getting to know her! Thank you Elaine for the kind words..I have enjoyed being connected and I CANT wait til we all meet in person! You have a beautiful spirt...love reading your Instagram posts! Awe thanks Marissa, so sweet of you! We will have to get coffee again soon! Have a great day! Thank you for stopping Erica and your kind thoughts...I totally agree with you! Trying to change how society views aging..! thank you for coming by have a great day! She is lovely for sure, have a great day Tammy thanks for stopping! Wow is pretty much the word that comes to my mind when I see these looks!! Each one is better than the next! 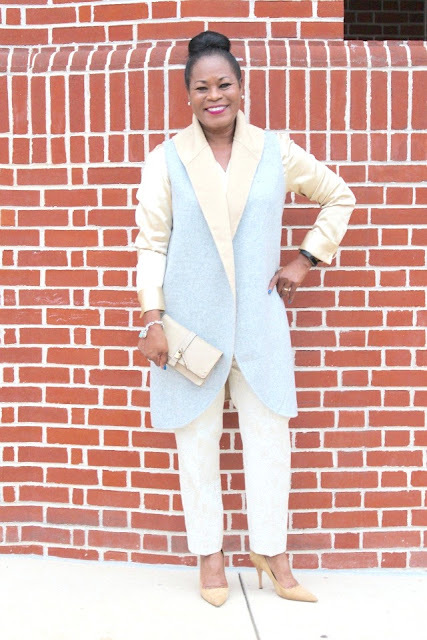 What a fab post with fab style! Thank you Patricia, she has great style for sure ,thanks for stopping by! Thank you Kusum! I appreciate the kind words and I can t wait to see you in a few weeks to celebrate! 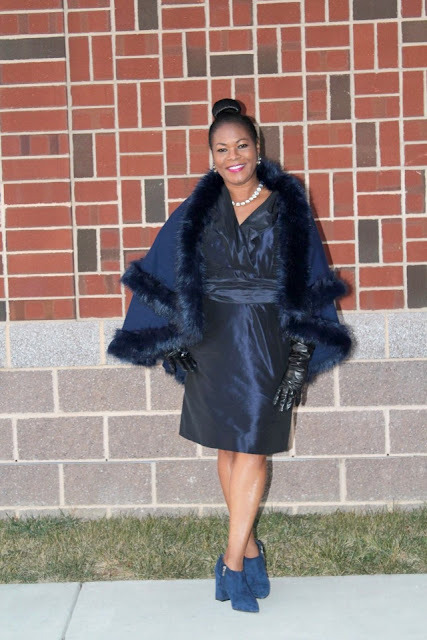 Eugenia looks so fabulous and it looks like she really is enjoying life! That is so amazing! Thanks for stopping by, she is a doll! Make a list of the characteristics of your Customer's Profile and that will put you in the right direction to find your prospects.